We are at the mercy of planet Earth’s break-ups and make-ups, and a brand-new set of maps demonstrates this perfectly. I am of course talking about plate tectonics, which, depending on who you ask, started as far back as 3.5 billion years ago or maybe even as late as 1 billion years ago. 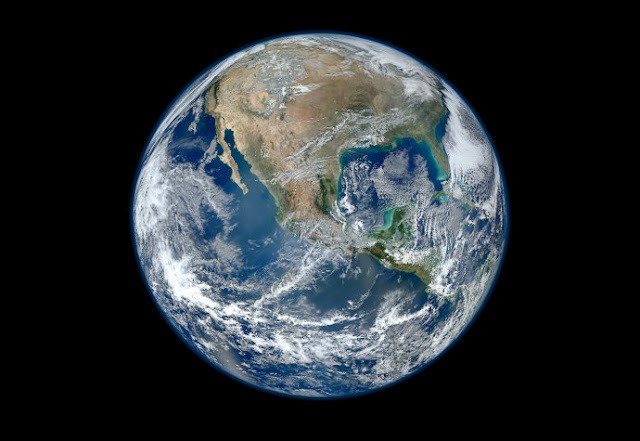 Thanks to the ability of oceanic crust to get cold, denser, and sink into the superheated-yet-solid mantle, we have a geologically thrilling surface world to live on. Over time, driven by a somewhat enigmatic cycle, you get the assembly of supercontinents and their eventual destruction. 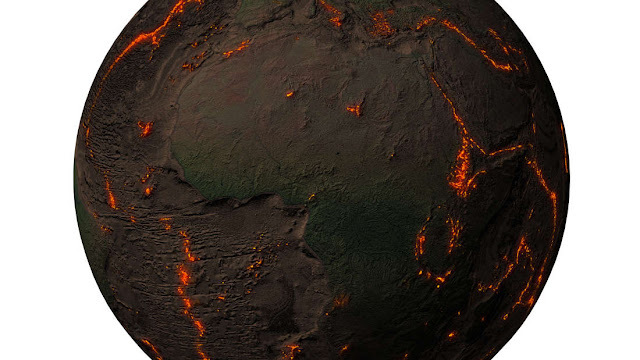 Forget Pangaea – there were several massive interconnected continental masses before this, and there will be plenty afterwards, as long as Earth’s innards remain sufficiently warm. There’s a lot more to it than this, but it explains why part of Australia can be sitting atop a very ancient slither of North America. It reveals why we have complex volcanology, colossal earthquakes, ocean basins, and even an atmosphere in the first place. Plate tectonics rock. Someone who would certainly agree with this is Professor Christopher Scotese, a plate tectonics maestro. An emeritus of the University of Texas and an adjunct professor at Northwestern University, he’s long been in charge of PALEOMAP, a glorious website full of cartography and animations of the movement of tectonic plates throughout Earth’s storied history. Constantly updated with the most available data, the maps have been getting technically and aesthetically better over time, and some of the latest works have just been published. One, showing how the continents have shifted around in the past 540 million years, was shared on Twitter by renowned climatologist Dr. Gavin Schmidt. History of the continents: 540Ma to present. If you’re wondering, by the way, why the seafloor suddenly becomes hi-res quite late into the simulation, it’s because it’s all quite young. Oceanic crust, born at mid-ocean ridges, subducts and is destroyed in the mantle over time. Most is below 200 million years old, although a curiously preserved ribbon of it found below the Mediterranean Sea dates back 340 million years. This latest dataset is particularly gorgeous: it features digital representations of the paleotopography (shape of the surface) and paleobathymetry (shape of seafloor) that, along with the movement of the continents, have been reconstructed over time. With the help of doctoral student Nicky Wright of the Australian National University, the maps and underlying data are free for anyone to access. This set has been uploaded to EarthByte, an international collaboration spearheaded by various Australian universities and assorted research institutes all over the world. The goal is, through this collaboration, to gather as much solid data as possible to recreate a virtual Earth that anyone can view – a noble pursuit, I’m sure you’ll agree. Show what will happen in the future.